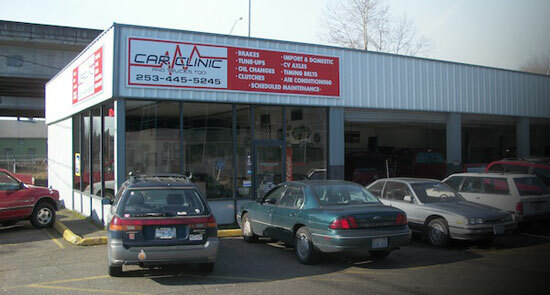 Since 2005 Car Clinic and Trucks Too has been Pierce County’s automotive repair specialist We’re your full service automotive repair and maintenance center. Today’s vehicle owners are tired of being up sold on parts and services they don’t need. We take you off the roulette wheel of up selling. None of our staff works on commission. We never recommend parts and services you don’t need. At Car Clinic and Trucks Too you can relax when it comes to price. We do all of our work on a flat rate. You’ll know what the price is before we start. It’s one of the many reasons female and elderly clientele keep coming back. At Car Clinic and Trucks Too we offer affordable automotive repair services. Customers enjoy getting their cars, truck and vans repaired for reasonable prices. We believe you should get the automotive repairs you asked for. You won’t get “surprises” when it comes to repairs, maintenance and price. No appointment is necessary. We offer full service automotive repair and maintenance services. Our knowledgeable staff has over 50 years of automotive repair and automotive maintenance experience. They’re highly experienced in dealing with repairs and maintenance for foreign and domestic vehicles. We employ ASE Certified Technicians to repair and maintain your vehicles. It doesn’t matter if you have a new or used vehicle. Our experienced staff will solve your vehicle problems in a timely manner. At Car Clinic and Trucks Too we stand behind our work. We offer 3 year and 36,000 mile warranties. These warranties aren’t available for oil changes. 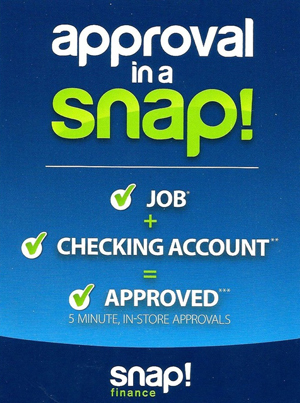 Contact us if you have questions about the details. We service Pierce and South King County. Some towns we service are Edgewood, Orting, Puyallup and Sumner.